What Customers Say About Trane? The Trane heat pumps are one of the most highly rated by consumers. One of the qualities that make them such as favorite among consumers is their efficiency. The Trane heat pumps have some of the highest SEER ratings. Their newest models have a SEER rating of between 18 and 20. Although there may be heat pumps with a slightly higher SEER rating, none is as quiet as a Trane. The company produces the most quiet heat pumps. This quieter operation is made possible by the use of variable speed compressor. At 54dB, Trane has the lowest noise levels in the heat pump market. In addition to that, the noise level is comparable to that of a refrigerator. *TruComfort is Trane’s patent that accurately controls the temperature by 1/2° and eliminates the temperature fluctuation which can keep you from catching cold in summer. *Trane Communicating System is an optional function for high-end models with a monthly fee. In my opinion, it is not worth the money. You can install a $200-$300 wifi ColorTouch thermostat instead. Trane XR Series: The lower tier in Trane’s heat pump product line combines solid efficiency with affordable pricing. Single-stage models are available with efficiencies up to 17 SEER and 9.7 HSPF. Trane XL Series: The XL series includes inverter compressor technology, a variable speed blower and ComfortLink II communicating technology. Efficiencies range from 17-18 SEER and 9.5-9.6 HSPF. The XL18i features a Two-stage Climatuff compressor. Trane XV Series: In addition to all of the features in the XL series, the Trane XV Series incorporates a variable speed compressor and variable speed blower to precisely track changes in the outdoor temperature. These devices self-adjust in increments of 1/10th of one percent so the actual indoor temperature stays within one-half degree of the thermostat setting. Models are available with cooling efficiencies up to 21 SEER and 10 HSPF. 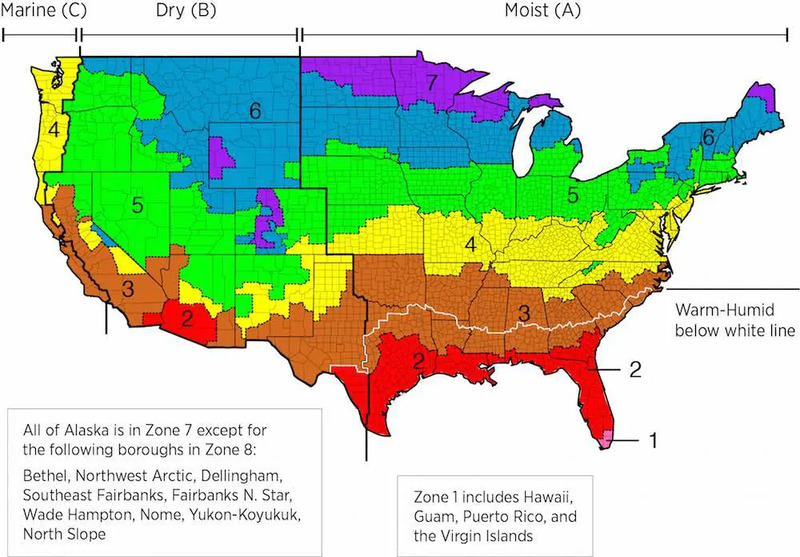 Note: In Zones 6 and 7, the coldest zones, a system with an efficient gas furnace and small central air conditioner is also a good option; Trane is one of the premium brands with higher initial cost. If you have the plan of moving house in less than 5 years, we recommend installing some quality but low-end level brands like Payne, Ruud or Armstrong. Looking for more budget brands? You can check our heat pump brands guide. Each Unit includes: Trane XR15 3-ton outdoor condenser, Trane 1300-1400 cfm air handler, programmable heat pump thermostat. Most claimed initial costs had gone down significantly after a careful analysis of hundreds of customer reviews. It became clear that the initial costs for Trane heat pumps have really gone down. While this used to be a huge issue some time back, the company has really worked hard to bring down initial costs. Although they are still slightly more expensive, the potential saving on the utility bills clients make is totally worth it. Most customers claimed their bill went down by more than half. After reading through thousands of customer reviews, it was quite clear most of them had seen great reductions on their electricity bills. However, what was also clear is that the build quality of the Trane heat pumps has gone down. As a result, most customers who had initially installed a Trane noticed it required more call to the installation company. Older systems could last nearly a decade before requiring any major replacements. Newer models of Trane heat pumps seem to require part replacements within two years of installations. This was a major complaint among people who have used Trane heat pumps before. The common line used was that they were not what they used to be. Some customers claimed that they had been using a Trane heat pump for over fifteen years. However, they did not foresee their new systems lasting more than ten years. As a result, there was an emphasis on having a comprehensive warranty with the installation companies. What came out clearly from reading hundreds of Trane feedback was the important role the contractor plays. In fact, at least 40% of customers who were experiencing problems with their heat pumps could trace the problem to the installer. Thus, the importance of vetting the contractor thoroughly should not be underestimated. Their role is crucial to ensuring that the heat pump operates efficiently. Five years after installation, the heat pump continues to function flawlessly. I have nothing but praise for this system. It has cut my electricity bill by about $120 dollars since installation. I had the Trane XR13 installed in2013. So far, the product has continued to operate smoothly. I should mention that the Trane is the quietest heat pump I have ever used. In addition, the ten-year warranty is quite comprehensive. This lowers the cost of operating the system greatly. This is in addition to the high efficiency that the system offers. I had my old system, which was twelve years old replaced in 2011. This is my second Trane and so far, I love my experience. In addition, the new unit is quiet and definitely save me a lot of my bills. The system came with a twelve-year warranty, which is amazing. I would definitely buy another Trane if I had to. I purchased the system in February 2013. However, only a few weeks later, it needed a part changed. The spare part was out of stock and I had to wait three weeks before new parts shipped in. Overall, the heat pump has been working great except for that one incident. The cost saving on my electricity bill was totally worth the wait. I installed this system for a condominium I own in Florida. The system continues to run efficiently and I have made great savings on the electricity bill. However, to my horror, I learned that my ten-year warranty had been reduced to five years. This was because I failed to register the warranty within sixty-one days of purchase on the Trane website. Although I was not happy about that, the savings I make with this heat pump are totally worth it. I purchased my Trane XR15 in 2010. I was pulled to it by the low costs and higher efficiency. Since I installed the system, I have had to replace the evaporator coil twice The installation technician commented that the build quality of the Trane has really dropped. However, it still runs efficiently and I would definitely buy a Trane again if I had to.